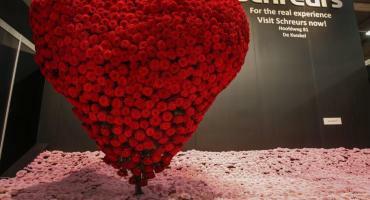 Schreurs at the FlowerExpo in Moscow, Russia September 2014. Peter and Olav refreshing the flower arrangements. Theo van der Geest, our agent in Brazil, is also present at the IPM. 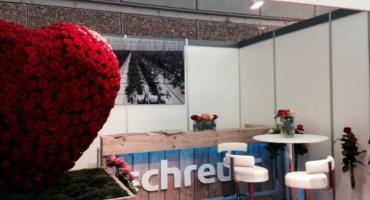 Schreurs wins Best Stand Award for breeders on Flora Holland Trade Fair 2013 !